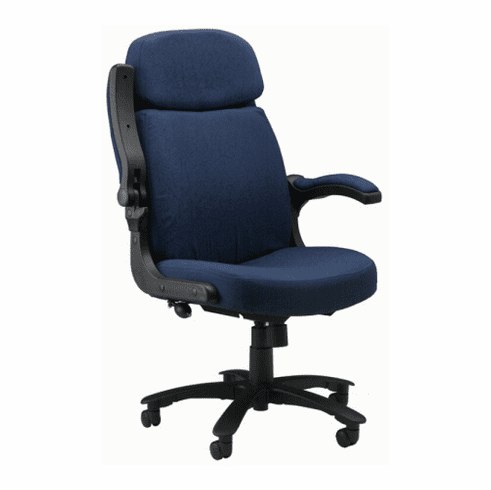 Mayline Pivot Arm Big and Tall Office Chair [6446AG] Free Shipping! Holds 500 lbs., flip up arms, executive design + a low price guarantee! These Mayline 6446AG, big and tall, commercial grade office chairs normally ship in 2-3 business days from our MN warehouse. Update: Mayline has switched to a new style of task arm. The arm can be viewed in the picture above.